Own a local business? And still wondering about how to drive your business on the promotion wheel? Well here is a little bit of secret that you should hear first. Online marketing is the fastest medium to advertise your service and it requires minimum time to reach out to a maximum number of target audience. Almost every business, big or small, is already investing a lot of their money into internet marketing. But competition is high and even driving a business requires one to think of better strategies that involve fewer risks and positive results. 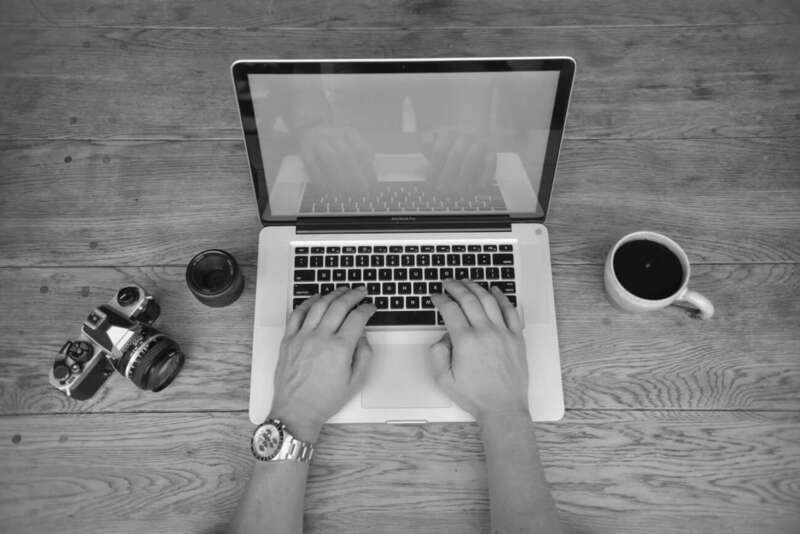 Whether it is to market your product or simply to increase brand awareness, your internet marketing should come strongly from the very beginning. And that starts from the very foundation itself. 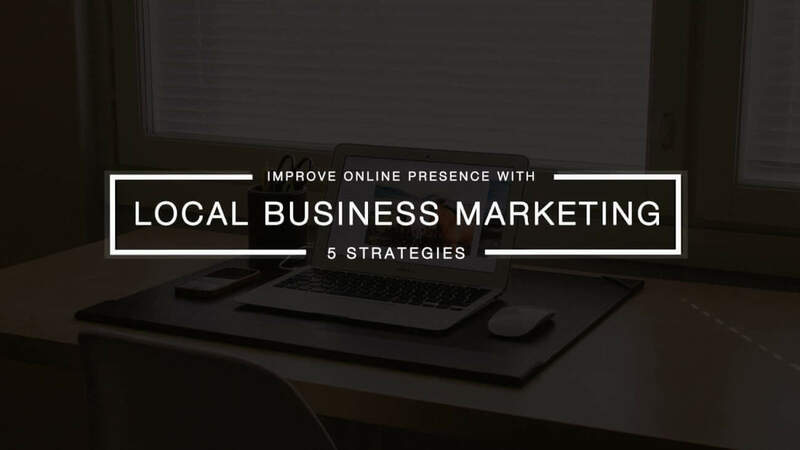 So if you are searching for some effective strategies that can help make your local business marketing successful, then here are some ideas that you might find useful. So ultimately, they are going to look up a particular business on the search engine. Besides, you know that people are attentive only to the first ten results that appear on the search engine results page. So what do you do? Register your business at a local listing site first. This will help you reach people quicker using industry-specific keywords, relevant content, good client testimonials and the inclusion of proper information to ensure people reach faster. Certain sites offer premium business listing service, which can help to optimize your business for maximum output. How? Well, apart from providing good SEO service, they build up your online reputation by providing viewers with fake free and polarized crowd sourced reviews. Besides this, what these sites mainly focus on is bringing you accurate business service information that are based on customer satisfaction index. Do ensure that when you register your business, provide proper address and location map. Keyword targeting can not only help reach you the right target audience, but it quickly opens the gate to people whom you can identify as immediate prospects. But you must know which kind of keywords can help you track down relevant customers the most. There are two kinds of keywords that people can use generally in their SEO strategy – long tail keywords and short tail keywords. Focus your attention on using regional based and long-tail keywords that are more effective when it comes to ranking on the search engine. Long tail keywords are less competitive and make web page optimization effective when you use them for targeting small region. Everyone is aware of the importance of having a social media presence. Being socially present enables a direct interaction between a business and new prospects. But what sets back is that most local businesses do it the wrong way. So, what’s the best strategy to make your social media marketing effective? Well for real-time engagement, make your posts sound interesting. Share pictures from your work like for say, images of some of the best projects that you are working on or of the people whose contribution helps to drive your company ahead. It is a wrong conception that you need to open up accounts in different social media platforms. Sign up in places where you think your business presence would be strong and where you have the maximum conglomeration of clients. You can intertwine your social activities in different platforms to strengthen your online presence and increase customer engagement. The best thing about pay per click ads is that after signing up you can inform Google, Yahoo, Bing how much you want to spend per click. There are people out there who might be looking up the internet for a business service within their locality. 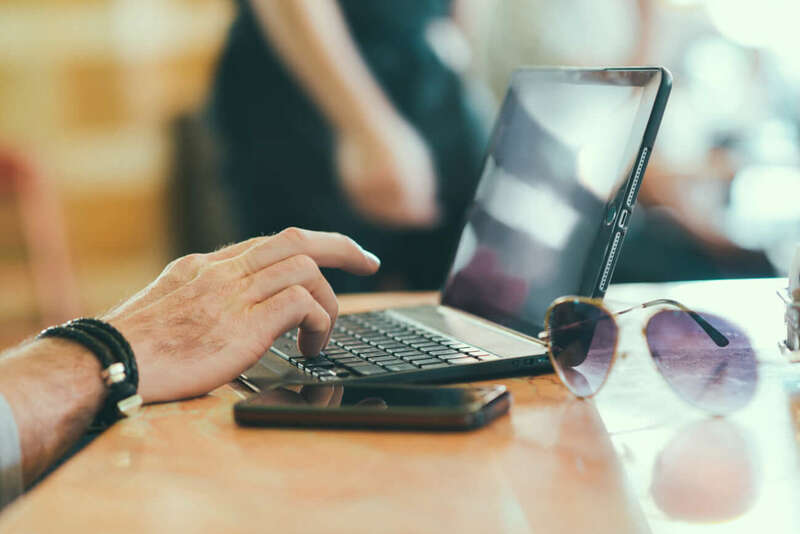 While optimizing your website to make it organically search engine friendly is usually the first step that most begin with when marketing online, PPC ads can become a nice fix in the meantime. Look up for a service online now and you would discover that at least one or two of the ads would be of a local service. Everyone loves to hear stories that inspire them. Businesses can build up their reputation by supporting a cause. You can use these activities to promote your business in places like the social media platforms or may even shoot out emails to selective target audience, asking people to participate in the business along with you to obtain mutual benefit. So what are you waiting for? All the above strategies that have been just mentioned are neither complicated nor come with a lengthy process. It can take only a few days or maybe a week to start your venture online. Building your brand reputation strength is generally a gradual process, but utilizing these strategies in your business promotion plan can help build a better brand loyalty and strengthen your local business online presence over time. Thomas Miller is the senior most marketing analyst and advisor at Vintelli, a smart business directory for online listing. His 15 years of expertise in online marketing enables him to serve both B2C and B2B communities with better guidance.